Yes, really. The Japanese company apparently has some very odd ideas for enhancing PlayStation 4 gameplay, including asking gamers to dribble on bits of electronics. The patent involves a whole host of sensors all over the user’s body – a ring on the finger to measure heart rate, blood pressure and respiration; a “band/cap” to wear on the head and measure brain activity; and the saliva sensor, which would sit behind your two front teeth and measure levels of enzymes and hormones, indicating your emotional state. This data would then be transmitted to a “computer system” to gauge the user’s reactions. 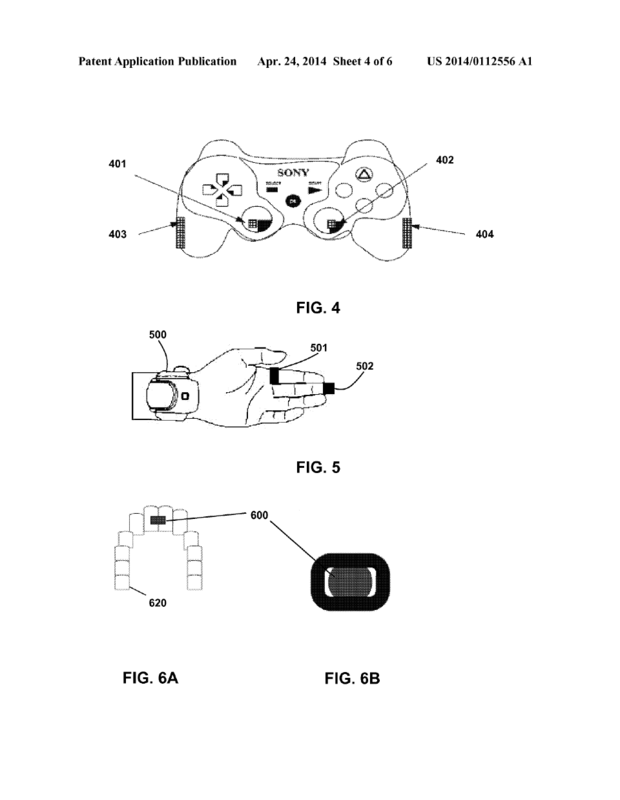 It’s unclear – and frankly unlikely – if Sony actually plans to develop any of this tech, despite the patent’s publication. The finger-ring, in particular, reminds us of Nintendo’s Vitality Sensor – a very similar add-on for the Wii that was shown off in trade shows back in 2009 and promptly disappeared from the earth after everyone pointed out how weird, stupid and weird-stupid it was. We suspect a similar fate for Sony’s concepts.